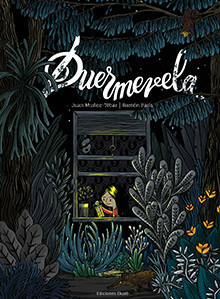 Born in Venezuela, he studied Journalism but is devotedly dedicated to illustration and animation as well. 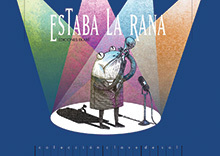 His style -more graphic than narrative- offers wonderful eye-catching results with great humor and inventiveness. 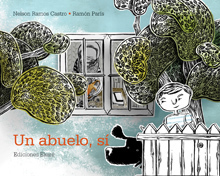 In Un abuelo sí, París explores a different path in tridimensional illustration. He always have new ideas! At present he lives in Barcelona.